A new venture for the Riverside is the selling of RV Park Models. Units purchased from our approved vendor may be permanently placed on lease sites at our park. Long term leases are offered to protect your investment but restrictive CC&Rs will apply. Leased sites will include water, garbage, sewer and lawn maintenance. What is a RV Park Model? RV Park Models are recreation vehicles that are primarily designed and intended to provide temporary housing for recreation, camping or seasonal use. They are built on a chassis and are relatively mobile thus are considered a RV. They are limited to 400sf of livable space; however, lofts, decks and room enclosures can add to the size and comfort. Wheels and towing hitch may be removed and the unit is skirted to give it that finished permanent look. Per Idaho tax code, property taxes will be assessed to park model and improvements by Idaho County Assessor Office. Idaho sales tax of 6% will be paid to Idaho County Assessor Office on 55% of park model purchase price by first time owner to Idaho County Assessor Office. So the question is why rent a vacation home in or pull your RV to Riggins when you can own a vacation home along the Little Salmon. Higher fuel and property taxes are something that will never go away. A Park Model at the Riverside provides luxurious, yet inexpensive living without the hassles, expenses and taxes of a traditional recreational or second homes. Your park model may be privately rented providing income but CC&Rs will always apply to renters which protects your investment. Unlike conventional RVs, park models use all household appliances, double pane windows, sheet rock interior, hardy-plank siding with standard size toilet, tub, stove and refrigerator. Our units are totally electric with all heating and cooling supplied by a outdoor heat pump package. Park Models accommodate household furniture but a king size bed or wrap around furniture would not fit. Downsizing to our park model saves money in maintenance, utilities, landscaping, towing RV fuel costs and more. So consider purchasing your own vacation get-away housing that allows you to experience activities like salmon, steelhead, bass and trout fishing, whitewater rafting, jet boat touring, hunting, sightseeing or just your own private get-away for a relaxing weekend or longer in Riggins. model lay-outs and options. 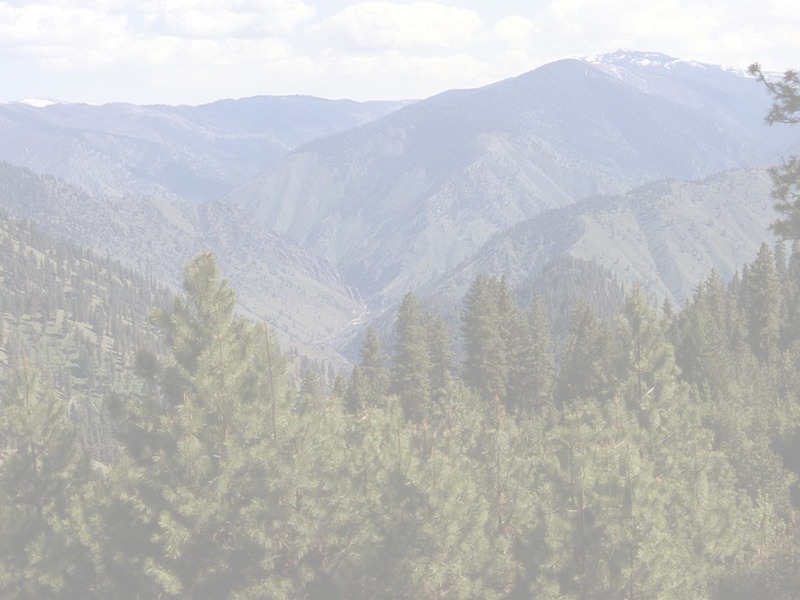 Other useful sites are Salmon River Chamber of Commerce and City of Riggins for information about our area and why our visitors say "Riggins, What Idaho Used To Be".